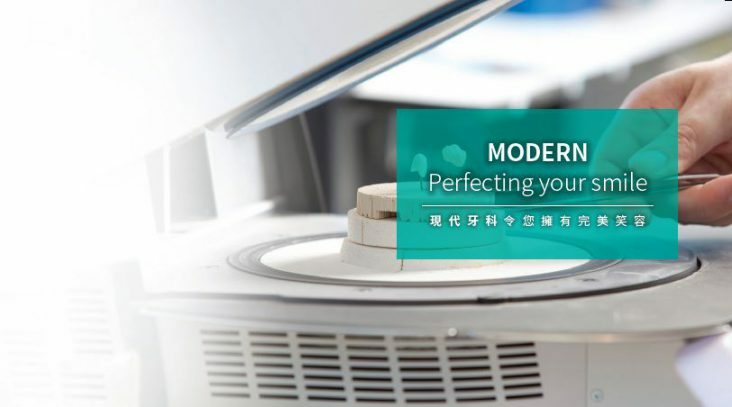 Multi-Axial (MTX) technology is being offered by Modern Dental Laboratory to provide dentists another option in implant restorations. MTX allows the possibility of an angulated screw channel of up to 25 degrees. 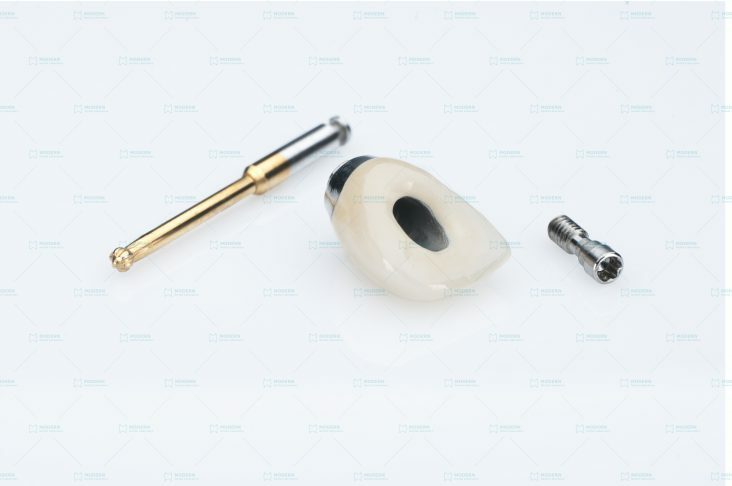 This allow for screw-retained implant restorations in areas such as the maxillary anterior teeth, resulting in the screw channel being placed aesthetically on the palatal side and eliminating the possibility of residual cement. Our new shade matching center will be grand opened on April 3rd. It will support Hong Kong Island area to enhance our service. For more details, please click the link below to read the leaflet. Any inquiry, please contact 3766 0747. The Serene Silensor TM is a new type of MAD with some distinct features. The major difference that distinguishes the Serene Silensor TM to the EMA and The Moses Elite is that the upper and lower members are not bound to each other. This offers supreme comfort for patient. The Moses appliance is a more rigid type of anti-snoring device which can be used to treat mild to moderate OSA. 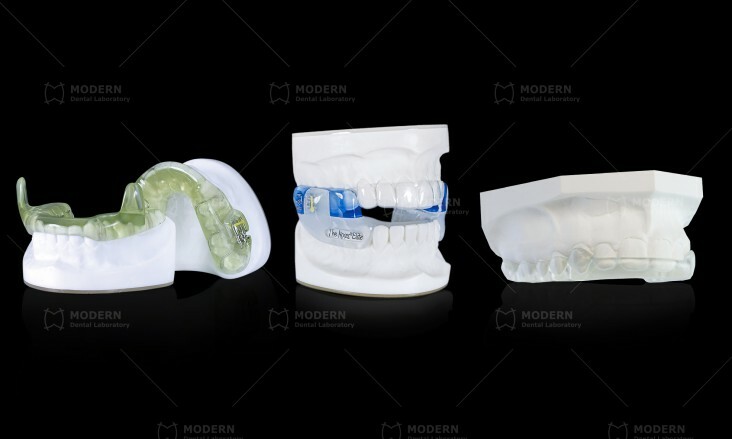 Clear Relief occlusal splints uses a unique type of thermoplastic material that allows it to offer numerous advantageous over traditional acrylic. 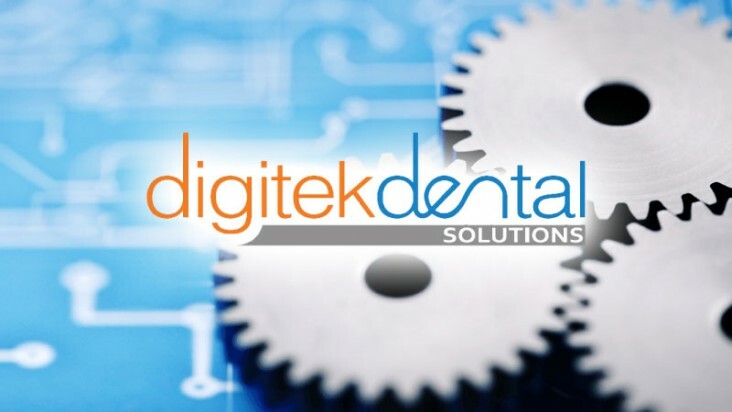 Follow the success of Digitek Titanium Abutments, Modern Dental Laboratory is now launching its implant supported solution for multiple-unit restoration, Digitek Overdenture Bars and Implant Bridges, to the market.